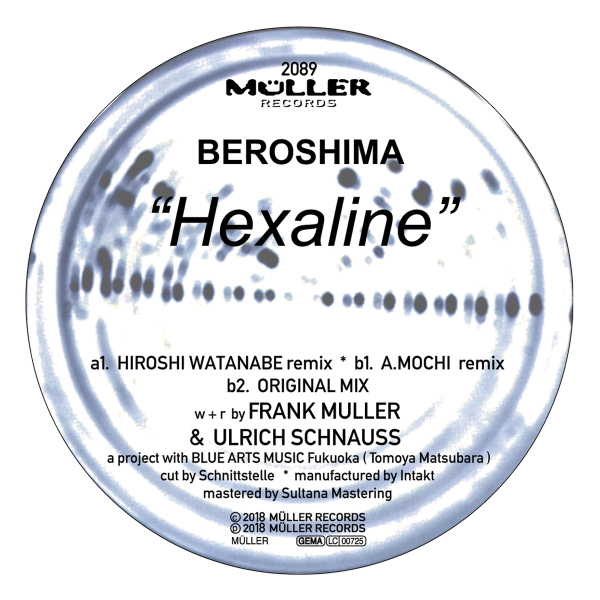 Frank Muller Aka Beroshima And Is Back On His Own Muller Records With A Brand New Single That Features Remixes From Japanese Stars Hiroshi Watanabe And A. Mochi. It Comes A Month After His 'encounter Ep' And Is Another Fantastic Release From This Techno Scene Stalwart. 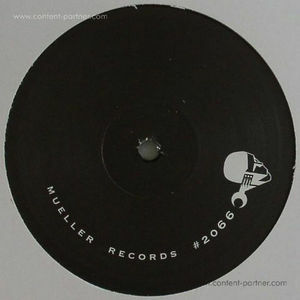 First Emerging In The Nineties, Muller Has Since Become A Techno Great Who Has Played From Asia To South America. He's Had Plenty Of Underground Hits On The Likes Of Cocoon And Soma And Held Residencies At Key Clubs Over The Years. In Original Form His Single 'hexaline' Is An Intense And Driving Bit Of Techno With Majestic Synth Patterns That Light Up The Whole Track As They Dance Up And Down The Scale Whilst The Slick Drums Power On Below. It's A Terrific Techno Cut For The Peak Of The Night To Get Hands In The Air, With A Powerful Sound Courtesy Of Ulrich Schnauss' Masterful Mixdown. 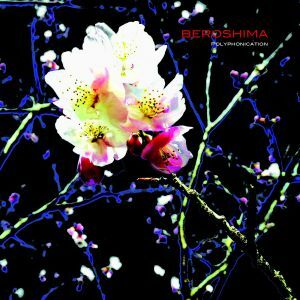 Hiroshi Watanabe Then Steps Up To Remix After Strong Outings On Labels Like Transmat Earlier In The Year. 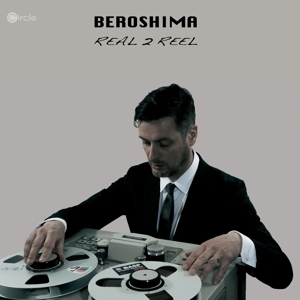 He Is One Of Japan's Leading Electronic Producers On Labels Likes Mule, King Street Sounds And Kompakt And Here He Totally Reworks The Track Into A Nine Minute Techno Symphony With Icy Drums Doing A Restless Dance As Swirling Pads Bring A Cosmic Feel. 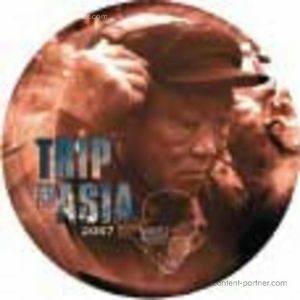 It's Epic, Elegant Techno That Takes You On A Real Trip. The Next Remix Is From A.mochi, One Of Len Faki's Key Label Associates On Figure And Someone With A Live Pa And Dj Set That Leaves You Spellbound. From Clr To Mote-evolver He Has Released On The Best Contemporary Techno Labels And Played At Places Like Berghain So Is An Unquestionably Vital Artist. His Excellent Rework Is Deep, Slow Burning And Hugely Atmospheric, With Pensive Pads And Tender One-finger Synth Notes Ringing Out Into The Sky.